Hello everyone! The summer is coming and the school is ending, THUMBS UP! 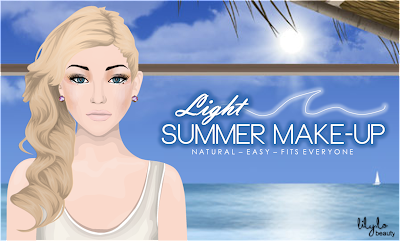 Okay, so today I am coming with new make up tutorial, which is called Light Summer Make-Up. 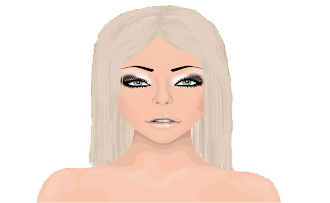 I really love that look, because it is very natural, easy, beautiful and it fits everyone. If you don't know already, natural look is hot this year, but on the other hand red lipstick is a must have item. I hope you will enjoy, don't forget to share your opinions in comments. I love it, it's stunning as always.